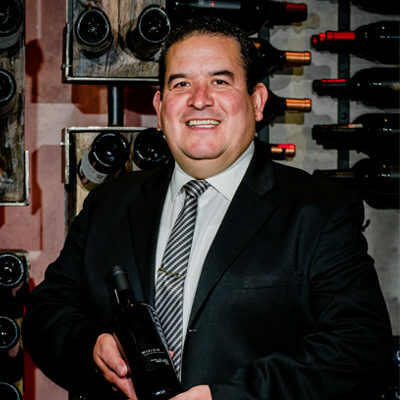 Born in Tijuana, and raised in a restaurant business family, Javier is a person with a natural curiosity for the season. This has led him to the adventure of first traveling through his region, and later the world, in search of unique ingredients. Also known as an ambassador, Javier Plascencia is a proud representative of Baja California, which he puts up wherever he goes. He is a fervent promoter of local production, from wines and beers to meat from organic farms. Opening in 2011 Mision19 in order to put the name of Baja very high. 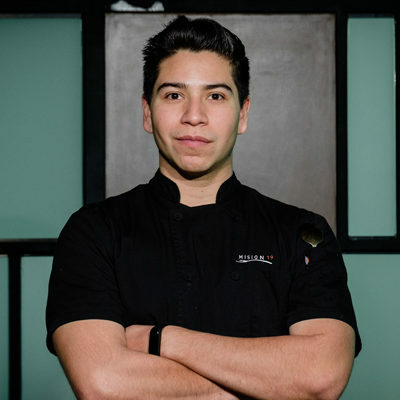 Graduated from UVM university in Hermosillo, Sonora with a degree in Gastronomy, Luis Gómez defines himself as an enthusiast who manages to unify the work of all those who collaborate with him. Since 5 years he has been part of the team of Mision19, the same time he has been living in Tijuana. His philosophy, respect, which you can notice where he is and with whom he converges. 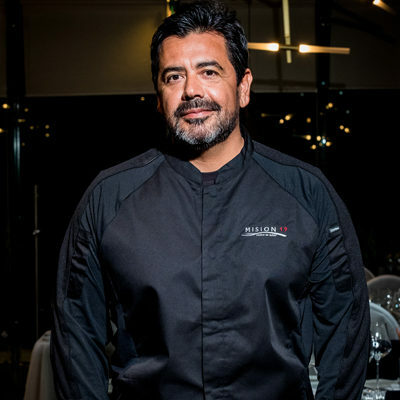 Born in the state of Chihuahua but Tijuana adopted him, he has 30 years of experience in the world of gastronomy in Tijuana, graduated from the second generation of Culinary Art School as Sommelier, has a taste for Mexican wine and harmony between wine and food. Andrés is part of the team of Mision19 since 2015.